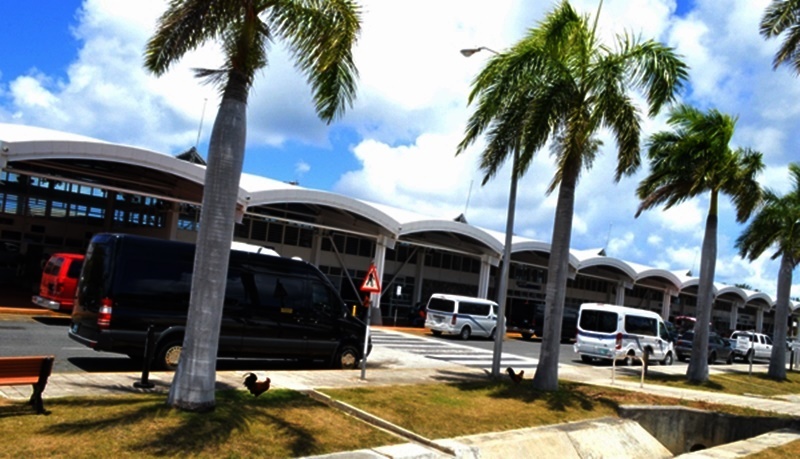 Amid reports that looters have been trying to leave the territory with goods they dishonestly acquired, Minister with responsible for the airport Dr Kedrick Pickering said their has been a massive crackdown at local ports. The minister said arrests are being made at these ports; adding that authorities have confiscated a number of items suspected of being looted. “There is a heightened alertness amongst the authorities at the ports of entry and departure to be able to deal with these issues,” Pickering said. “A number of persons have been caught leaving the country through the airport with stuff they couldn’t explain how they came by it, and not only have the goods been confiscated but they’ve been arrested and will be dealt with,” he added. It is not immediately clear how many busts have been made so far at these ports. Looters, in the meantime, ransacked and cleared numerous businesses and properties following Hurricane Irma on September 6. It is said that perpetrators were allowed to wreak havoc for about three days before local authorities intervened. A number of parliamentarians have decried the extensive looting that occurred; noting that looting is not a part of the territory’s culture.